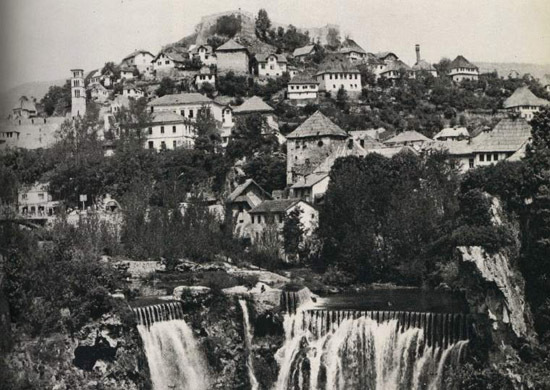 Jajce during the Second Session of AVNOJ. Operation „Rustling of the forest“ (Ger. Waldrausch) was the major offensive of the Wehrmacht and the NDH forces against the Partisans in Western Bosnia. The continuation of the strategic operations "snowstorm". Guided is from 4 to 20 January 1944. The main task of the operation was breaking the partisan units in the area south of Banja Luka, west of Travnik and in the area of Glamoc and Livno. At the same time, as part of the offensive " Waldrausch, " auxiliary forces has undertaken operations "Napfkuhen" between the Sava River and north of the line Doboj - Teslic - Banja Luka. This operation was part of the sixth enemy offensive. 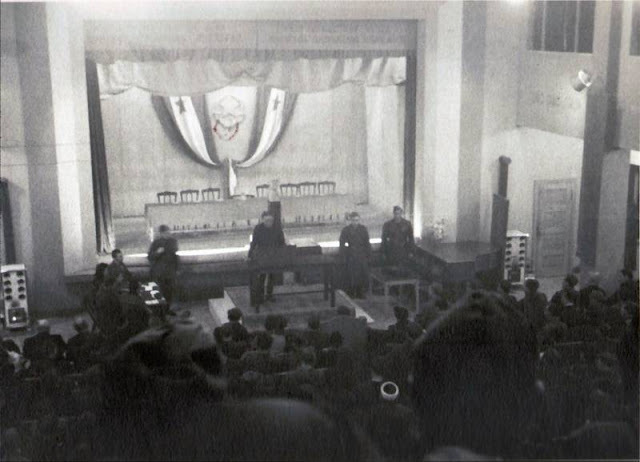 The second session of AVNOJ was held on 29 November 1943 in Jajce. At the meeting of the Anti-Fascist Council constituted in the legislative and executive representative body of Yugoslavia, and established the National Committee for the Liberation of Yugoslavia. For the president of the National Committee is elected Josip Broz and the president of the Presidency of AVNOJ Dr. Ivan Ribar. The total strength of the occupying-quisling units involved to continue operations "Šnešturm" in the Bosnian Krajina there were about 116,000 soldiers. The 92nd. Motorized Grenadier Regiment and the 901st. 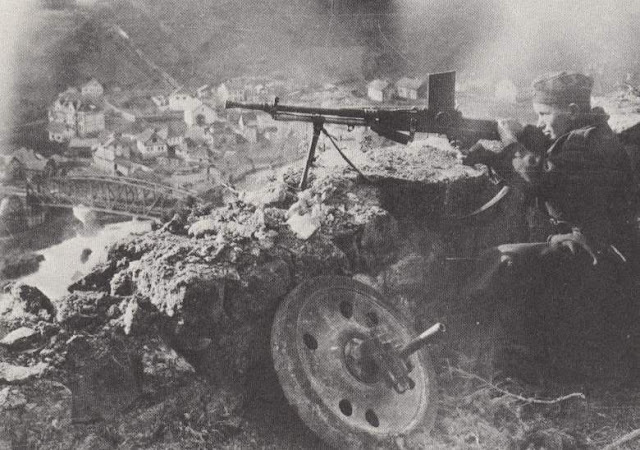 Panzer Grenadier Regiment attacked to the Jajce. 1st Mountain Division attack from the line Doboj - Zepce to the west, and then behind the line Jajce - Turbe, from which performs penetration to Glamoc. 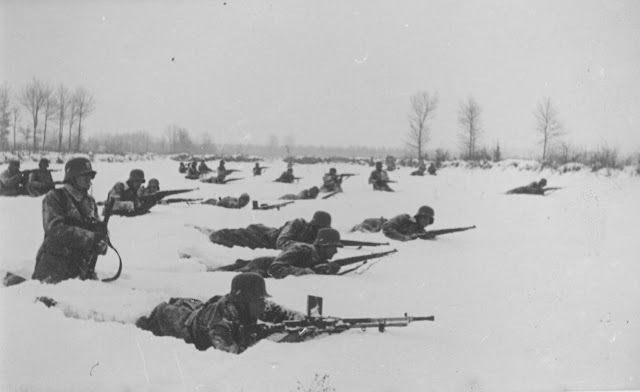 German soldiers in the fight against partisans in Bosnia, winter 194344. 7th SS Volunteer Mountain Division "Prinz Eugen" attack from the lines of Zepce - Zenica to Travnik - Busovaca - Klokoti, where it continues to a breakthrough in Ku-press and Livno. 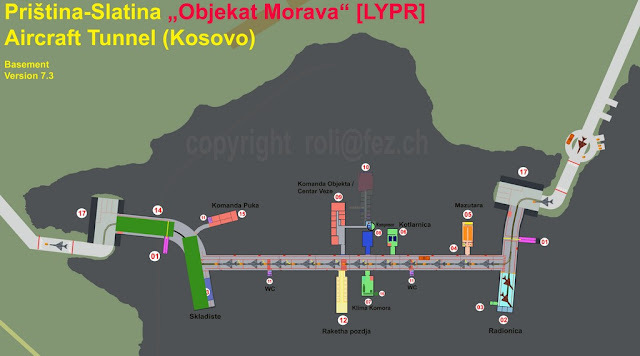 369 legionnaires division "Devil" attacks from the lines Bojnica - Kreševo - Ivan-Sedlo - Konjic - Jablanica to Čelinskoj mountain and heads it behind the Rama valley and Doljanka. Parts of 118. hunting division closed section Posusje - Tabor, while Combat Group "Mostar" closes the valley Drežanka, a Home Guard 2nd Mountain Regiment closes section of the rayon Ostrovac. 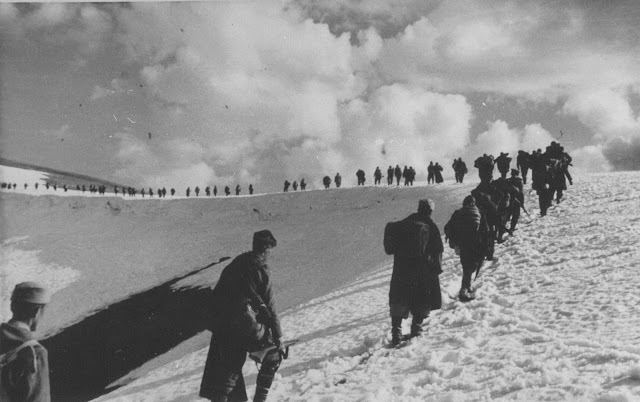 The operation began on January 4, 1944, from Doboj's attack German 1st Mountain Division strength of about 20,000 soldiers. The breakthrough in the Kotor Varos started 901st. German Motorized Regiment, reinforced with 1st. Battalion of the 373rd. German "Tiger" Division. The 92nd. 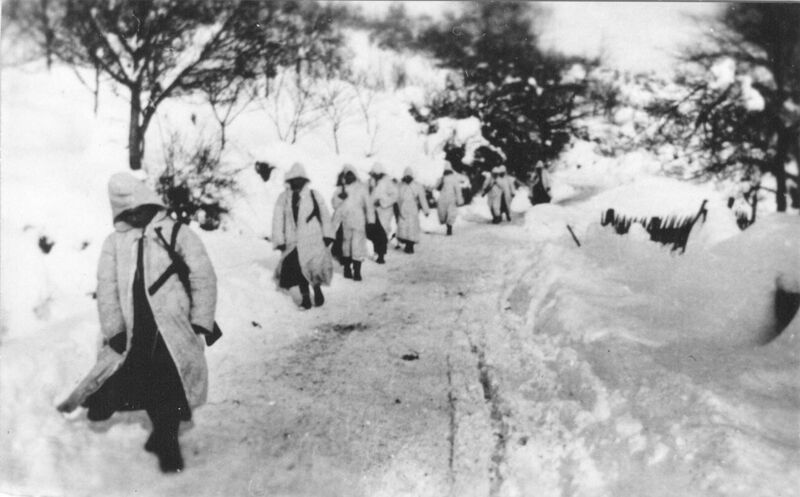 German motorized regiment, with the unit of "Bekel", on January 4, begins penetration from the Banja Luka. In the movement from Banja Luka 92nd. Motorized Regiment encountered a destroyed road and bridges, because of which it was the onrush was slow. 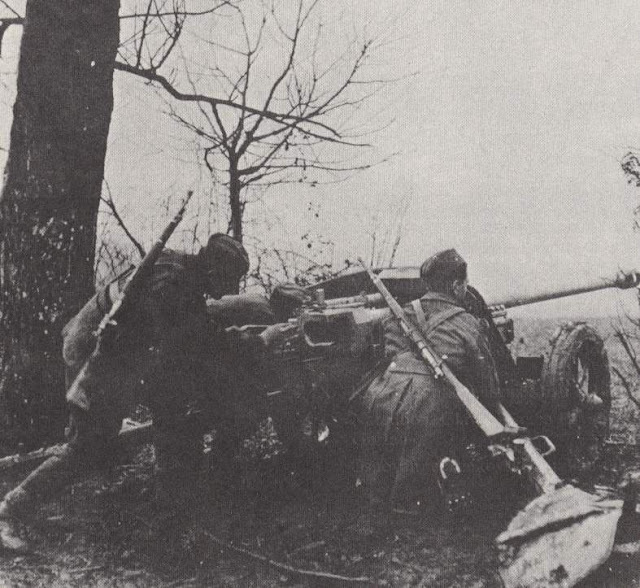 Partisan antitank gun on Kozara, during the sixth offensive. The Group of tanks accompanied by infantry on trucks 5 kilometers east of the Bronze Majdan caught up a column of the 3rd Lika Brigade. In a brief skirmish with losses, tanks fled back with the infantry. The Second Session of AVNOJ in Jajce, 29. 11. 1943. 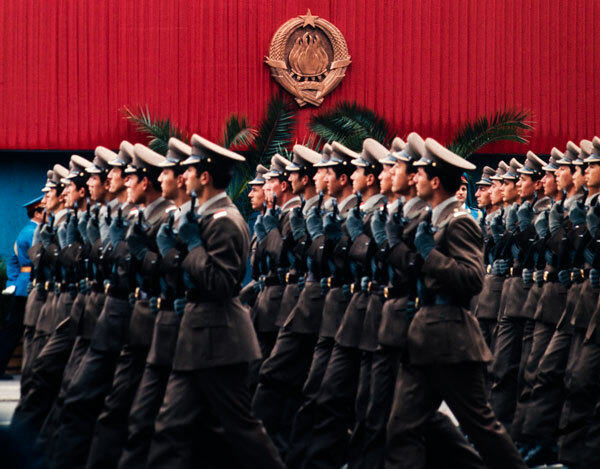 Supreme Headquarters of the Partisans on the basis of already manifested directions of occurrence assess the real intentions of the German command. 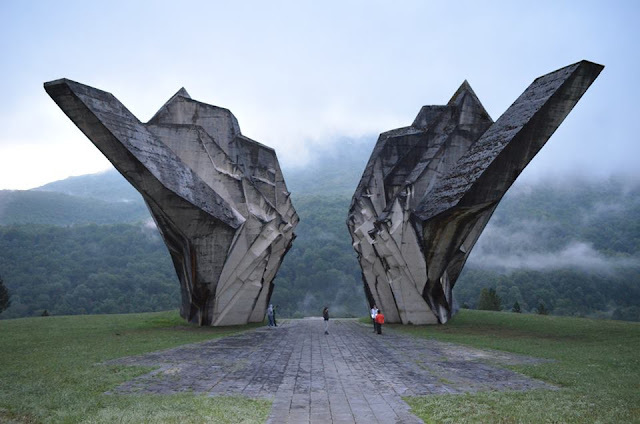 High Command concluded that their main goal surroundings regions of Jajce and liquidate the supreme leadership of NOP. 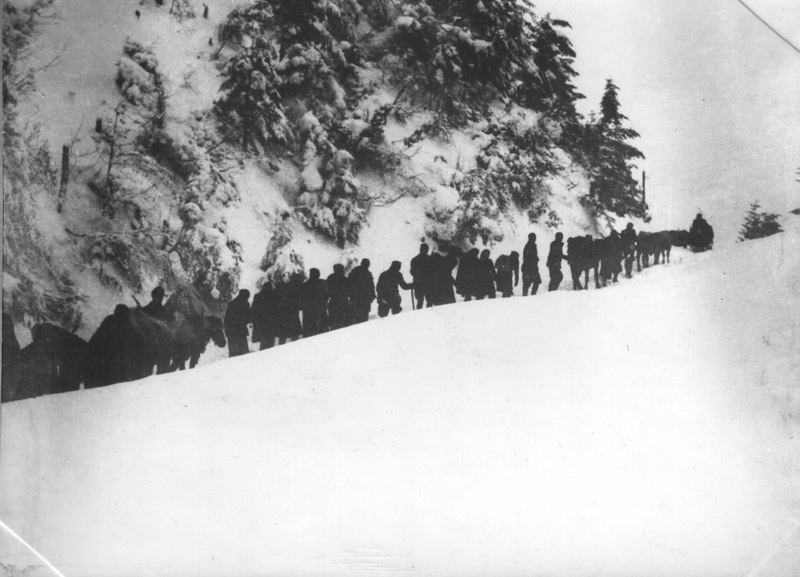 Partisan leadership left the Jajce on January 7, in 1944. 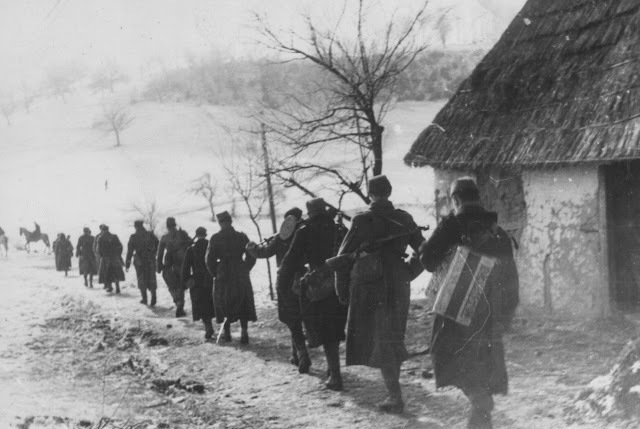 The last partisan unit retreated from of Jajce to Janja on 8 January. 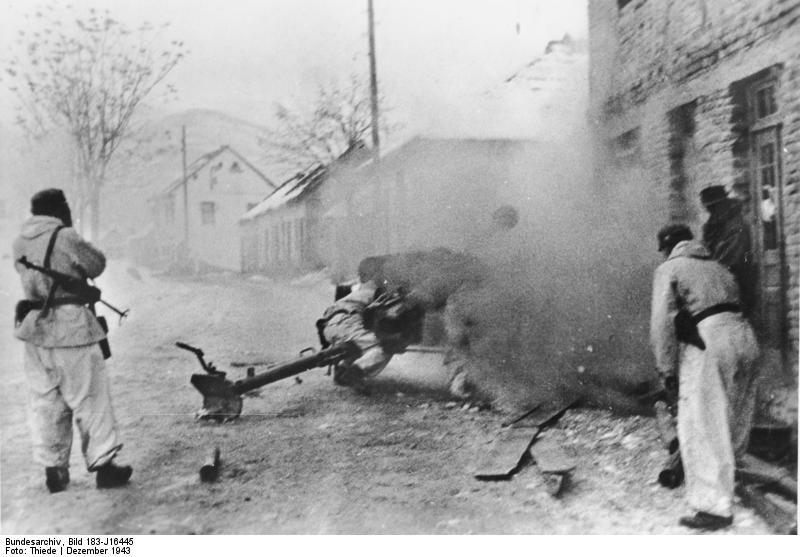 On the same day, German 92 motorized regiment penetrated in Mrkonjic Grad, a 3rd Krajina Proletarian and 3rd. 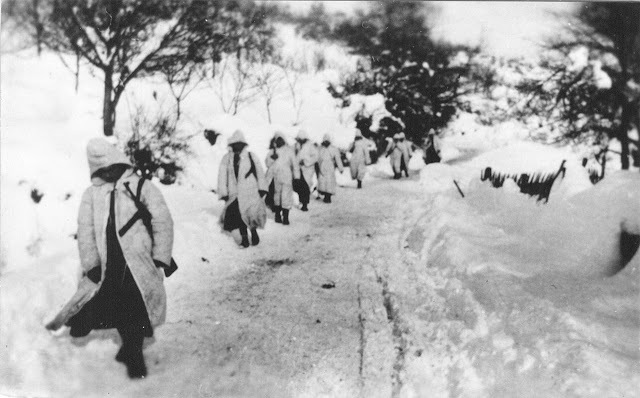 Lika Brigade retreated towards Mlinište. 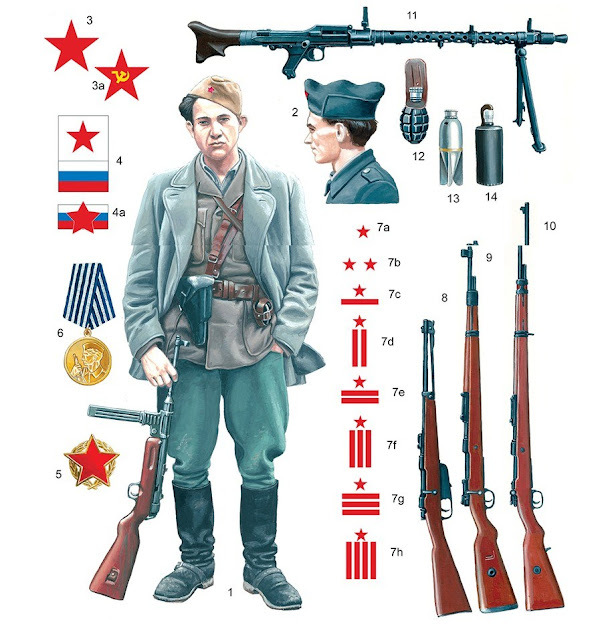 Units of the 92nd. motorized regiment and unit "Bekele" entered the Jajce on 9 January. At the same time penetrated into the wider area of Jajce and Bugojno first mountain and the 7th SS Division "Prinz Eugen". Operation " Waldrausch " was completed on 10 January. 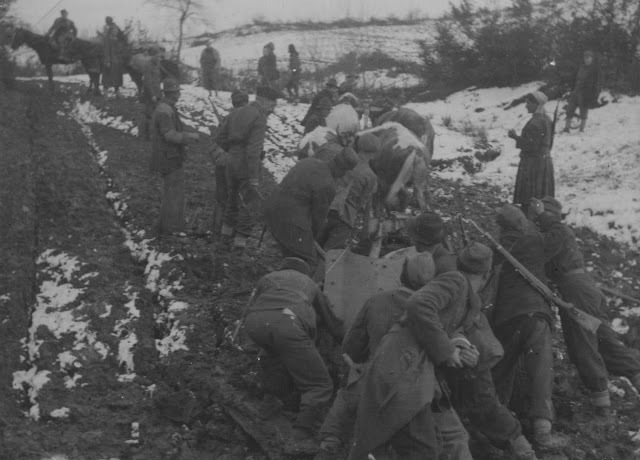 According to German data, in this operation Germans were killed 1,162, and captured 295 partisans. During of operation " Waldrausch ", some units of the Wehrmacht consisted of such violence and looting that were themselves NDH authorities appealed to such procedures. Scout group of fighters VI Krajina NOU brigade in the area of Travnik - Vlasic in 1944.